Jonathon VanDam is a professional bass angler competing in the Bassmaster Elite Series. 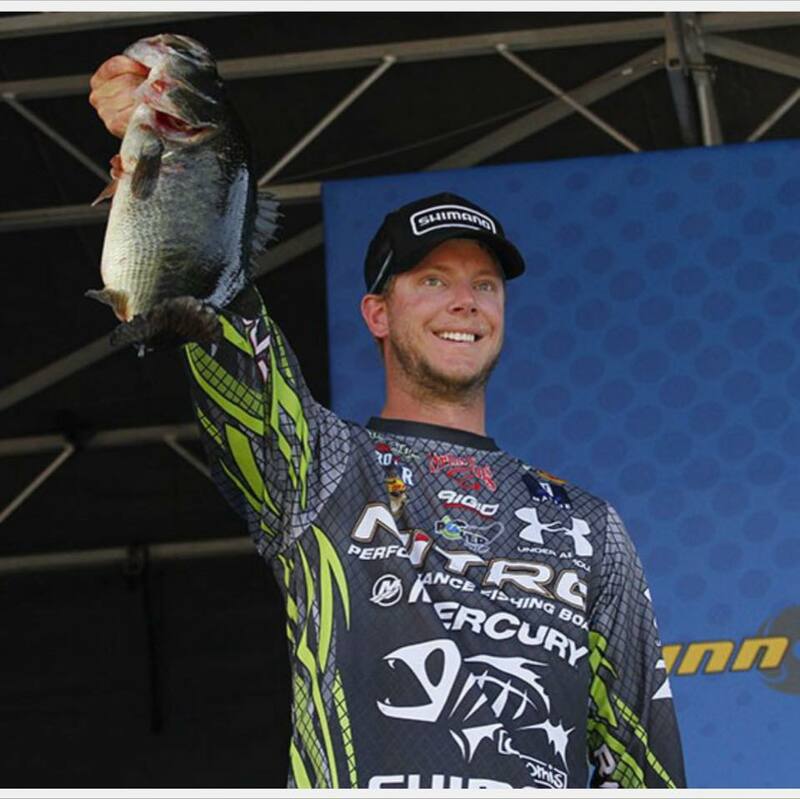 JVD qualified for his 1st Bassmaster Classic in 2013 by winning the 2012 Bassmaster Elite Series Green Bay Challenge. Jonathon VanDam – JVD as many know him – comes from Kalamazoo Michigan. He is the second youngest angler to ever win a Bassmaster Elite Series title with his July 1, 2012 victory at the Green Bay Challenge in only his second season on the Elite tour. He’s since fished in over 90 Bassmaster events, finishing within the top 30 in over a third of those appearances.